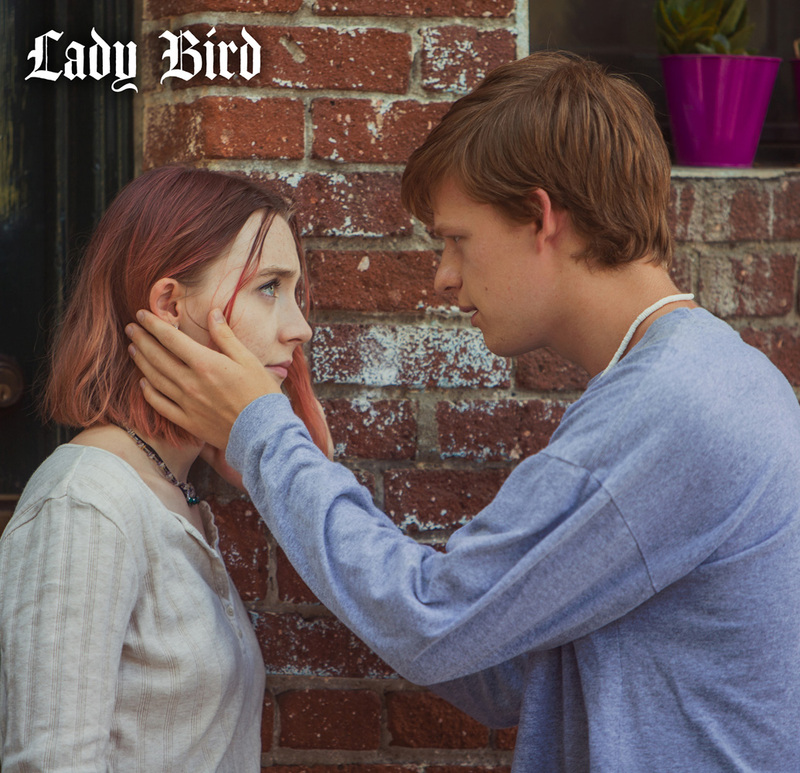 Vying for five major Academy Awards including Best Picture, Best Director and Best Actress, Universal Pictures' Lady Bird will be shown exclusively at Ayala Malls Cinemas (Trinoma, Greenebelt 1) starting February 28. Starring three-time Oscar-nominee Saoirse Ronan, Lady Bird also stars Laurie Metcalf (Best Supporting Actress nominee for her performance in the film), Tracy Letts, Lucas Hedges and Timothée Chalamet. The film is written and directed by Greta Gerwig, and produced by Scott Rudin, Eli Bush and Evelyn O’Neill. 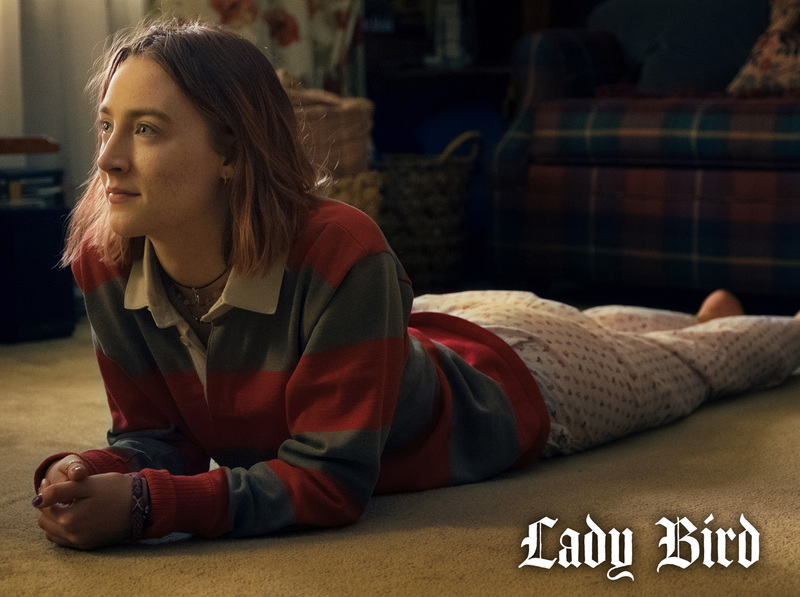 Christine “Lady Bird” McPherson (Ronan) fights against but is exactly like her wildly loving, deeply opinionated and strong-willed mom (Metcalf), a nurse working tirelessly to keep her family afloat after Lady Bird's father (Letts) loses his job.